Henry Miller’s writing has been an inspiration since the first time I read “Tropic of Cancer.” I can’t say I always understand him, and there are times I shake my head and say, “Huh?” But I keep reading because his writing is powerfully vivid, filled with energy and raucous life. His work isn’t always happy; sometimes it’s gritty or gross, but it’s joyful in it’s passion, and I find the energy contagious. 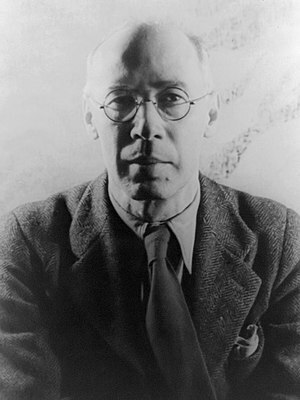 In honor of Mr. Miller’s birthday today (December 26, 1891), I’m sharing this quote from “Henry Miller On Writing.” I find it so inspiring I want to tell all my writer friends … Print it out and post it on your computer, use it as a bookmark, frame it, sing it. Do whatever you want with it, just don’t forget it.